The Electronic Journal of Mithraic Studies (EJMS) is a revival of the Journal of Mithraic Studies edited by Dr. Richard Gordon. It is a place where researchers on Roman Mithraism can publish the product of their research and make it freely available for other interested people. 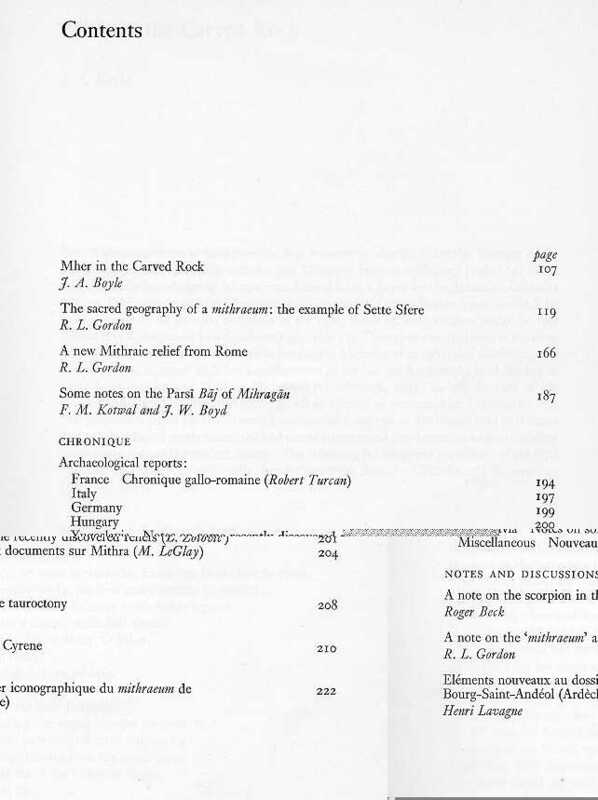 The journal concerns all aspects of the mysteries of Mithras, including history, archaeology, theology, sociology, others. Its span includes related religions and cults such as Persian Zoroastrianism and other cults in the Roman Empire. The EJMS is based at the University of Huelva, Spain, and is managed by an Editorial Board composed of scholars of Mithraism and Roman Religion with international projection. A more complete description is included in our formal baseline document. 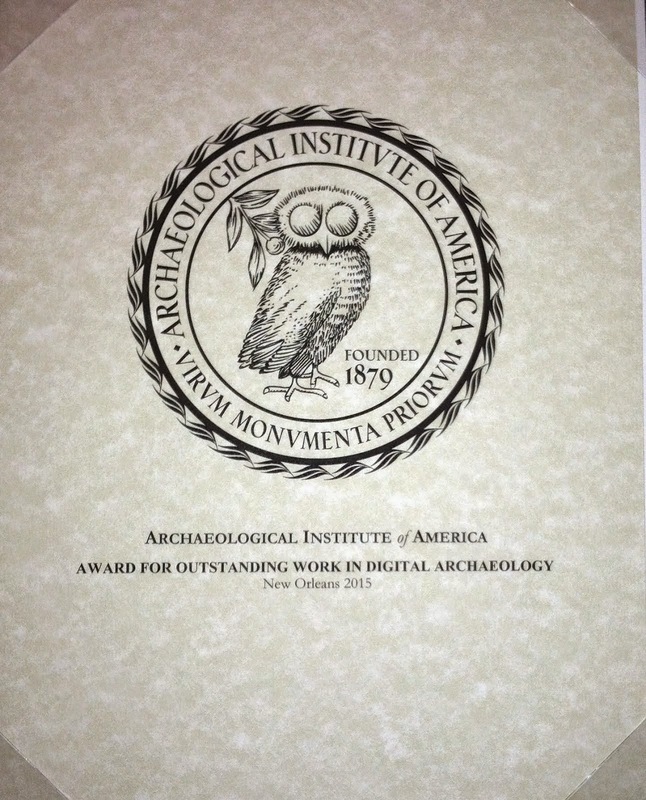 The material published in the EJMS includes papers and archaeological reports. Accepted languages are English, French, Spanish, Portuguese, German, Italian, Dutch and Flemish. The EJMS follows an "open yearly volumes" approach suitable for Internet publication which consists on gradually building its volumes during the year, while keeping currently collected material accessible all the time. The EJMS has now opened Volume I for the year 2000 and asks for your participation. Submitted material is subject to referee by the Editorial Board or external reviewers appointed by th Editorial Board. Electronic submission can be performed by sending the documents as email attachments to antonio.grilo@inov.pt. The first page of the document should include the title of the work, complete name of the authors, their affiliation, name of contact author and respective email address. Submitted papers should preferably be Word 97 or compatible documents conforming to the parameters defined in the EJMS stylesheet. This page presents selected articles from out-of-print or difficult to find publications, not protected by copyright law. Many thanks for kindly publishing these useful articles online. Very interesting material. I'm wondering if it possible for you to reload pages from Beck's 2nd Ponza article which Windows won't extract for some reason. Most pages are fine, but the following can't be retrieved: 88, 90, 92, 93/94, 96, 101, 103, 104, 106, 108, 143, 145, 147. Also the page labelled 93 is actually 94 (and the final page 148 is the 1st page of the next article). It would be great to read them if possible. Thanks. I have no control over the content of this journal. You might try contacting Beck, whose email is listed at the site.